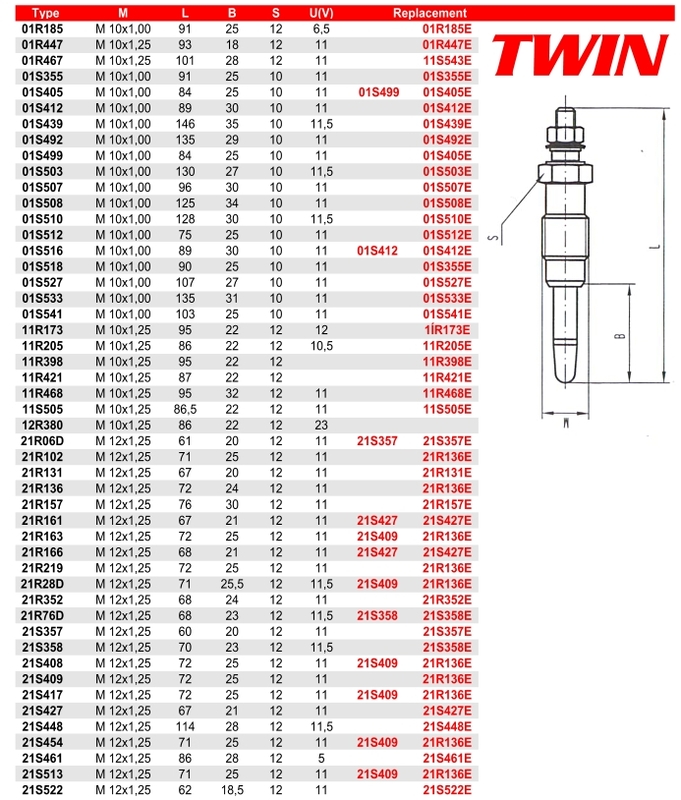 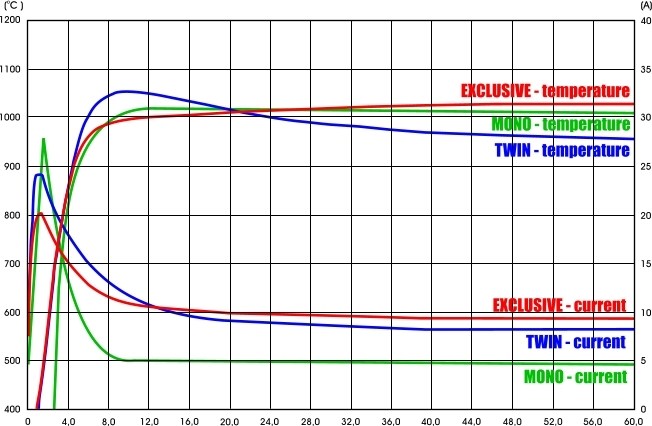 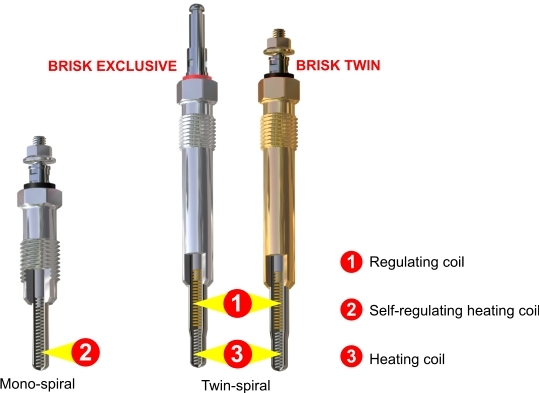 Sheathed glow plugs BRISK TWIN are designed for diesel engines with pre-chamber and with fuel direct injection including turbocharged diesel engines. . Purely two-coil design of glow tube with use of most suitable materials for heating and regulating coil enable to achieve optimal temperature of glow tube active part in all operating modes of engine starting phase, that means before the start, during the start phase (type R) and short after the start (type S).